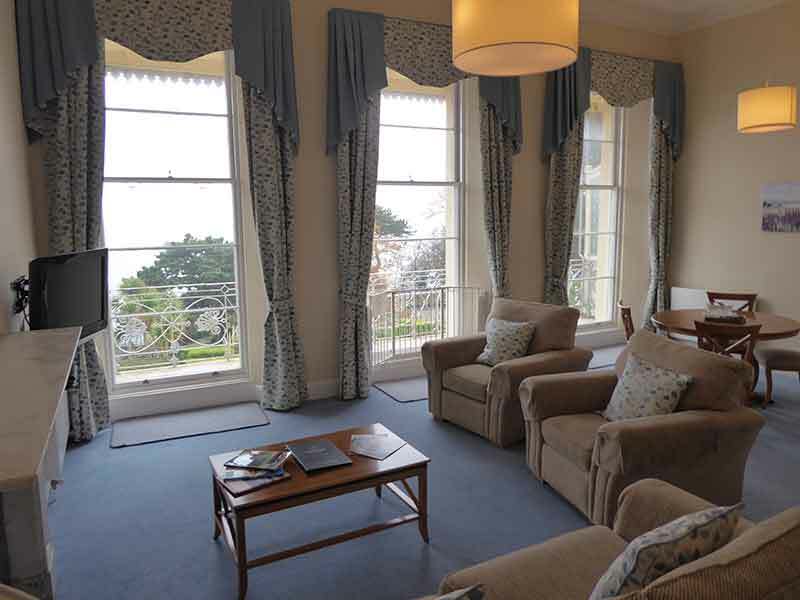 Osborne Apartments are located in Torquay, Devon, in the heart of the English Riviera. 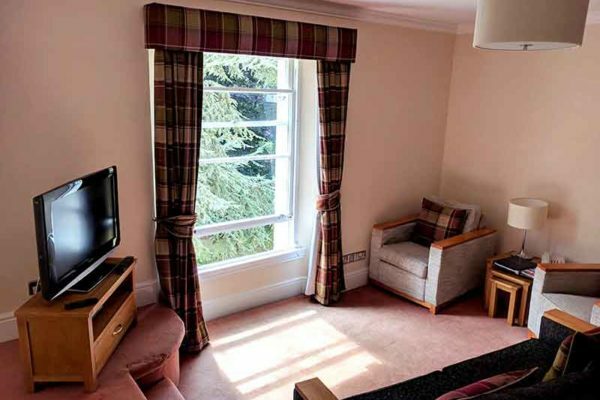 This exclusive sought-after destination offers 46 beautifully appointed self-catering apartments in a range of sizes. These are available on long and short term ownership. A taste of elegance and finesse less than a minute from an award-winning beach with all the ingredients for a perfect relaxing holiday. 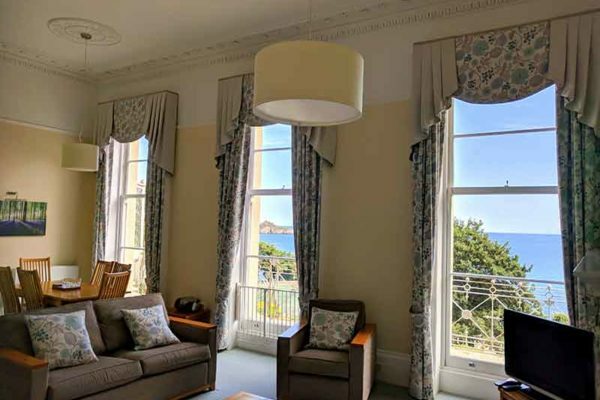 The Osborne Apartments are much sought after and offer holiday makers a choice of individually styled 1, 2 and 3 bedroomed apartments, most with enviable sea views. 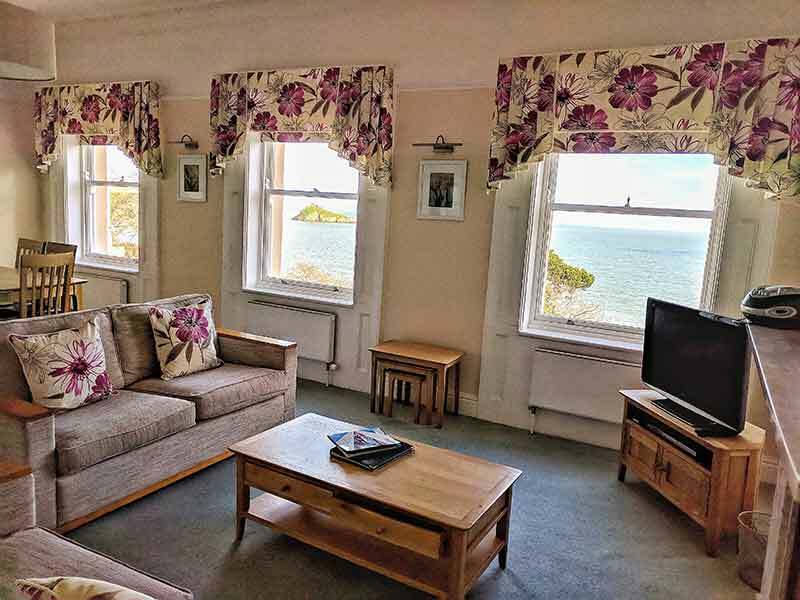 The Apartment resort is part of Hesketh Crescent, a nineteenth century regency styled grade two listed building, overlooking Meadfoot Beach and Thatcher Rock. 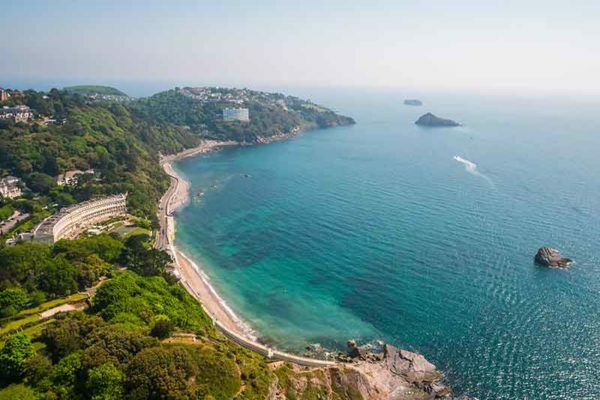 Right in the heart of the popular English Riviera destination, the Osborne Apartments are located right on the South West Coast Path and just a few minutes’ walk or a short drive to Torquay’s picturesque harbour side and marina with its bustling restaurants and cosmopolitan café culture. 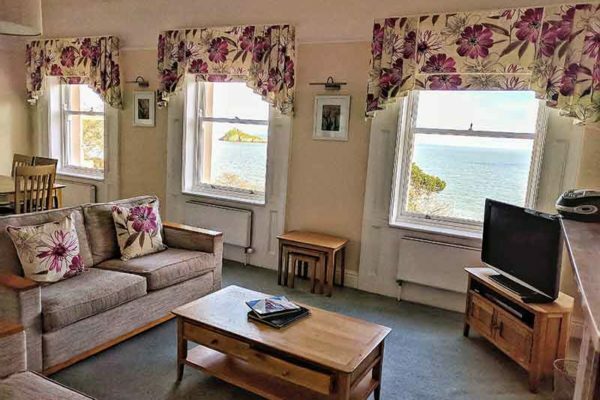 If you like the idea of owning your own holiday apartment by the sea but are put off by the costs then they have the perfect solution with their holiday ownership scheme. 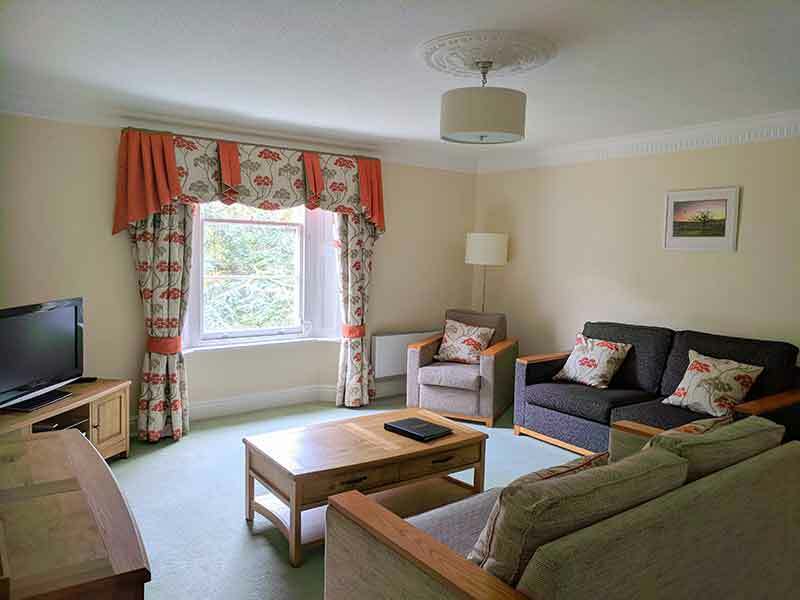 With a holiday ownership you can simply select which apartment and times of year suits you best. Then turn up in the knowledge that your apartment will be immaculately cleaned and maintained each year ready for your arrival. You can choose from short term or long term ownership, with short term ownership starting from as little as £884.00 for a three year term. 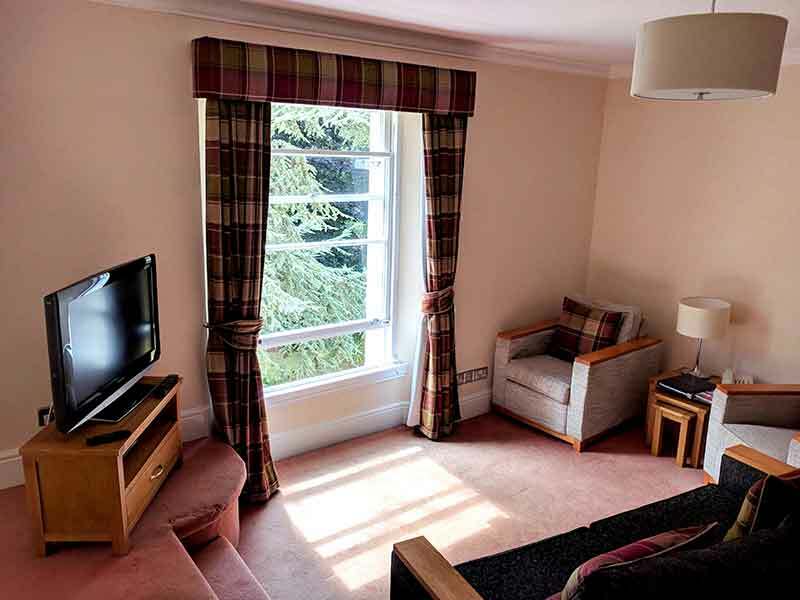 With all ownerships you can exchange to other resorts around the UK, Europe and the World! Owners at the Osborne Apartments really do get the best of both worlds. 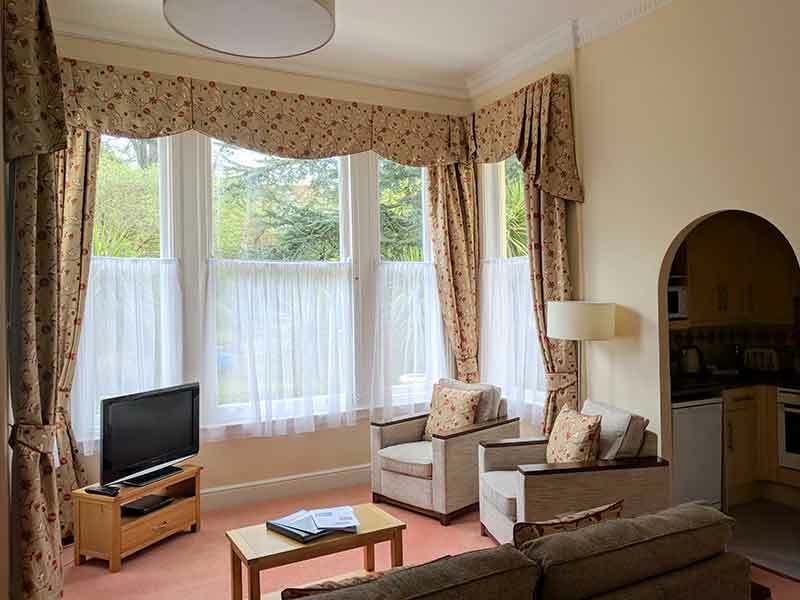 As they share Hesketh Crescent with the Osborne Hotel, they are able to offer some of the best facilities in the region. 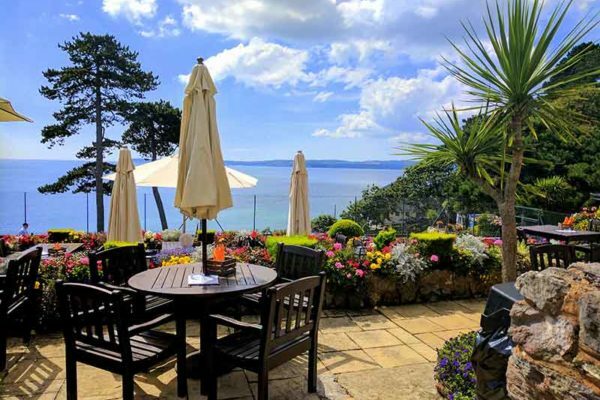 During the summer months you can relax beside the heated outdoor pool, taking in the breathtaking views stretching across the Bay and to the coast beyond. 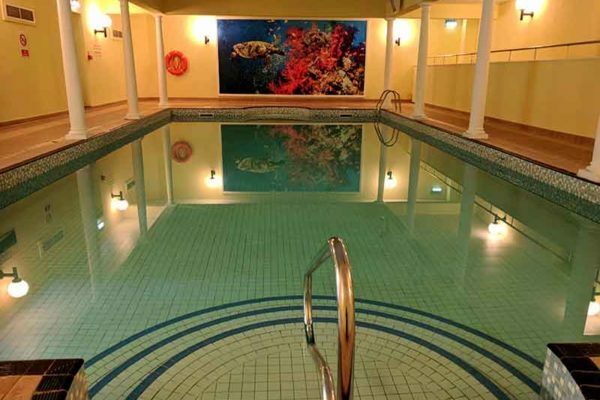 For those who like to be more energetic we can offer a state-of-the-art gym and an all-weather tennis court, as well as play areas for the younger guests. 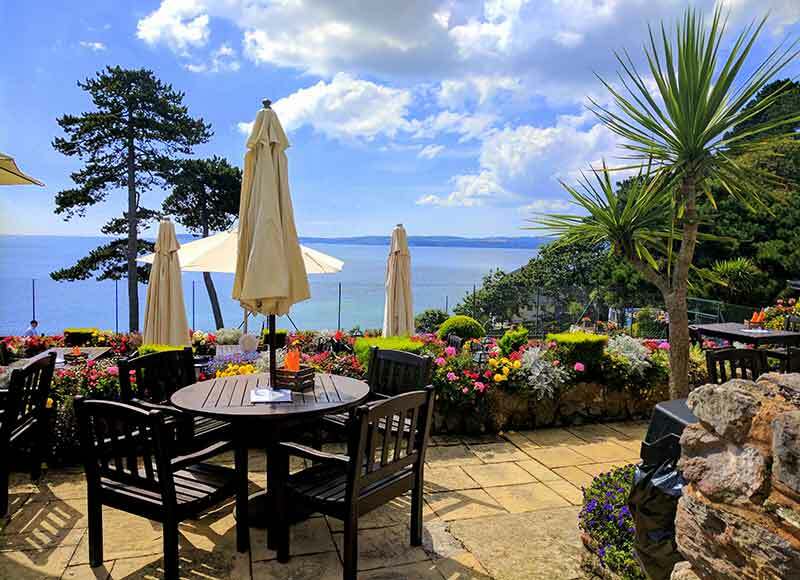 The Osborne Hotel welcomes you to a fine-dining restaurant with stunning views over the English Riviera. 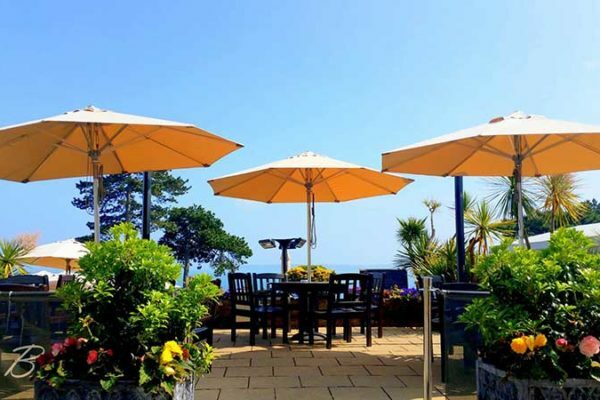 Here you will find a mouth-watering range of innovative dishes and regional specialities which makes it one of the finest restaurants in the area. 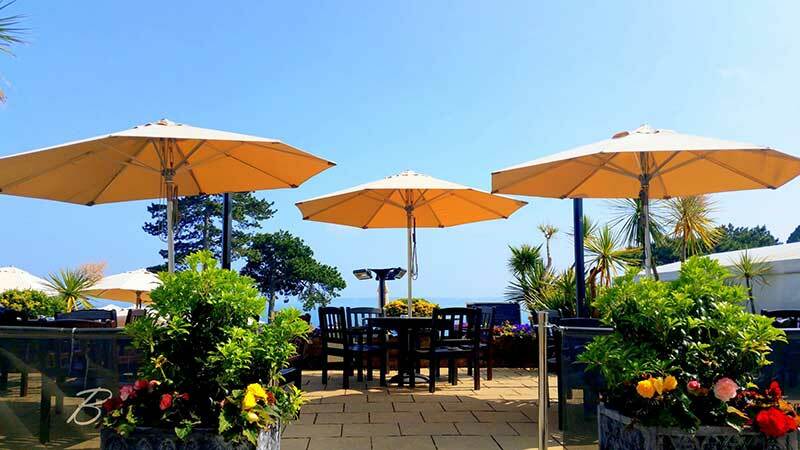 During fine weather to terrace is open giving you a wonderful al fresco dining experience. 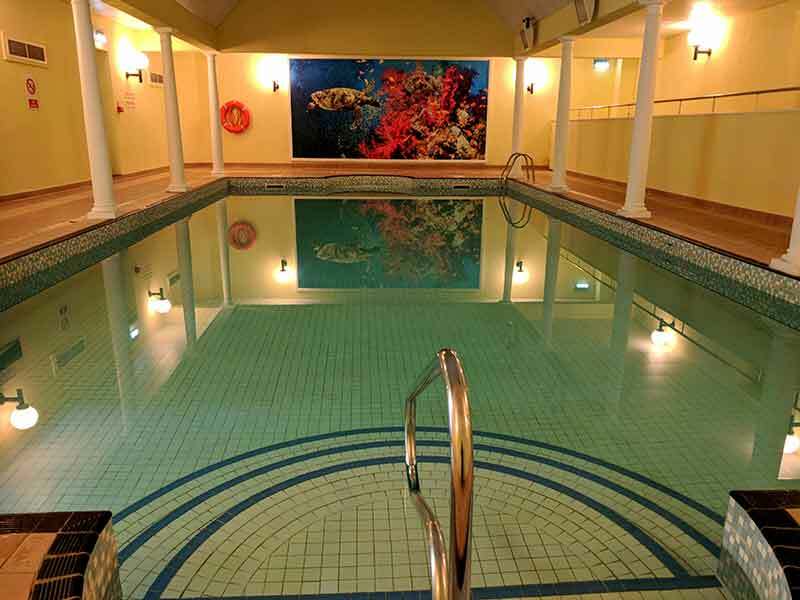 Indoor and outdoor Swimming Pool (Open May – September) and gym – all free to use! 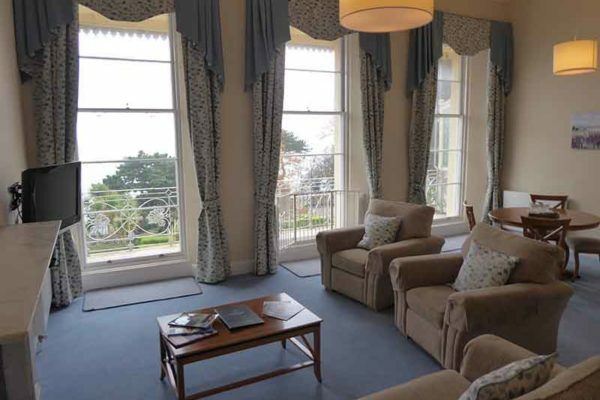 Apartments at the Osborne are available from as little as £200 upfront. Thereafter your annual maintenance fees (starting from just £432*) are always kept to a minimum. 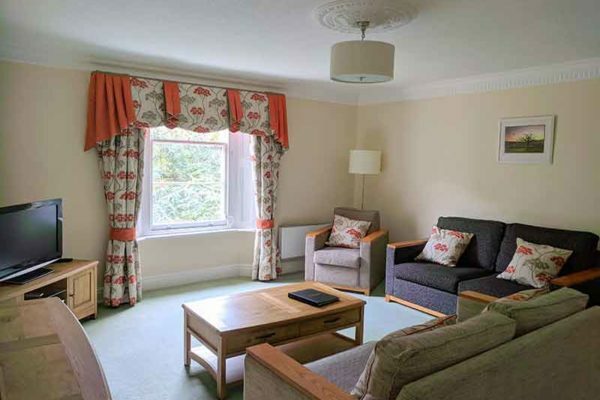 The lease on the property is held until 2058 and there are always opportunities for new owners to join this exclusive location on the Osborne Apartments long-term and short-term ownership scheme. *Annual maintenance fees vary depending on apartment size and time of year. 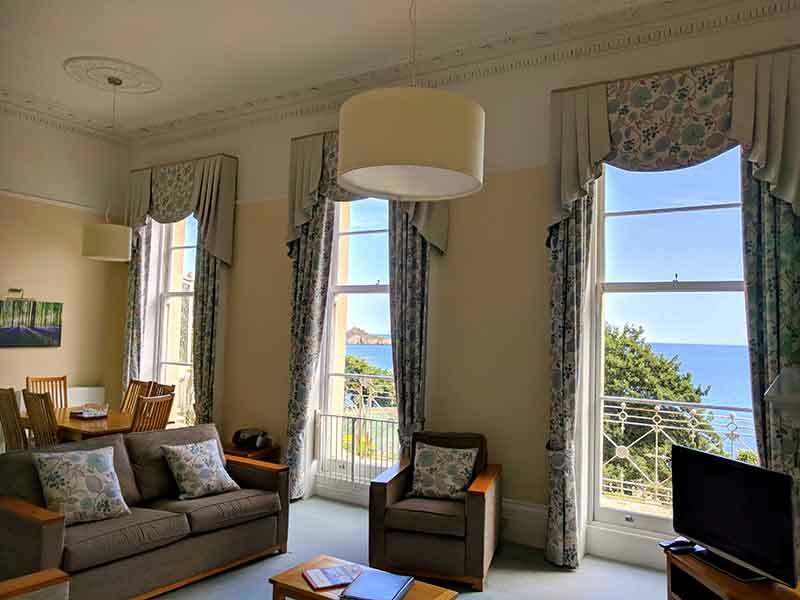 The Osborne Apartments is located in an exclusive corner of Torquay, in the up and coming English Riviera coastal resort in south Devon. Close by are several theatres for evening entertainment and the resort hosts festivals and events throughout the year. 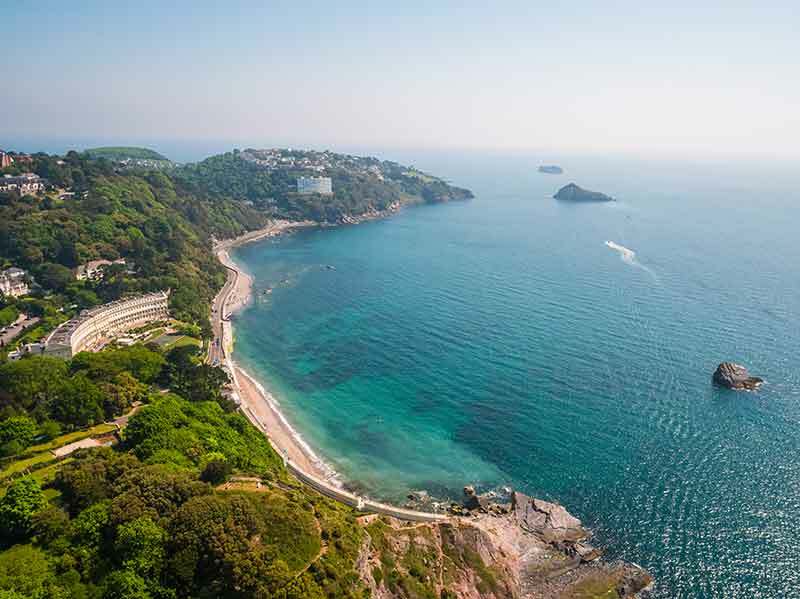 As an all year-round destination, Torquay is renowned for its Heritage and Culture, local Walks, Watersports, Fine dining, Golf Courses and award winning beaches. 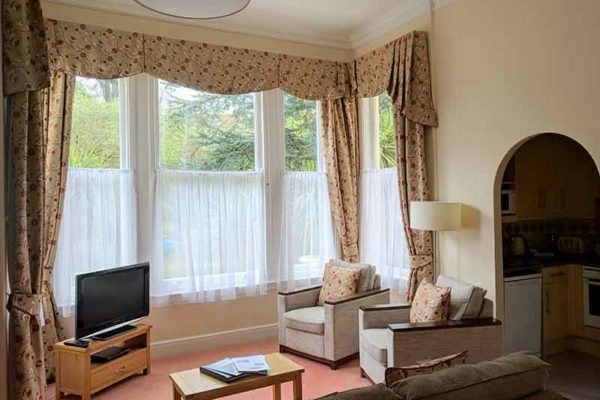 Ideally located just 30 minutes from the M5 in Exeter and with convenient bus, rail and air travel options too.